It is our vision that, worldwide every girl, woman, and family affected by endometriosis and its related diseases will be empowered to advocate for their own physical and emotional health and to help others affected by endometriosis to do so. The Endometriosis Association considers the Teen Outreach Program to be one of its most important educational initiatives because it targets the most vulnerable victims of this painful, life-altering disease—young girls—and has the potential to greatly diminish its impact on their lives. To date, we have distributed 2,577 Teen Outreach educational packages in 34 states reaching thousands of youngsters. 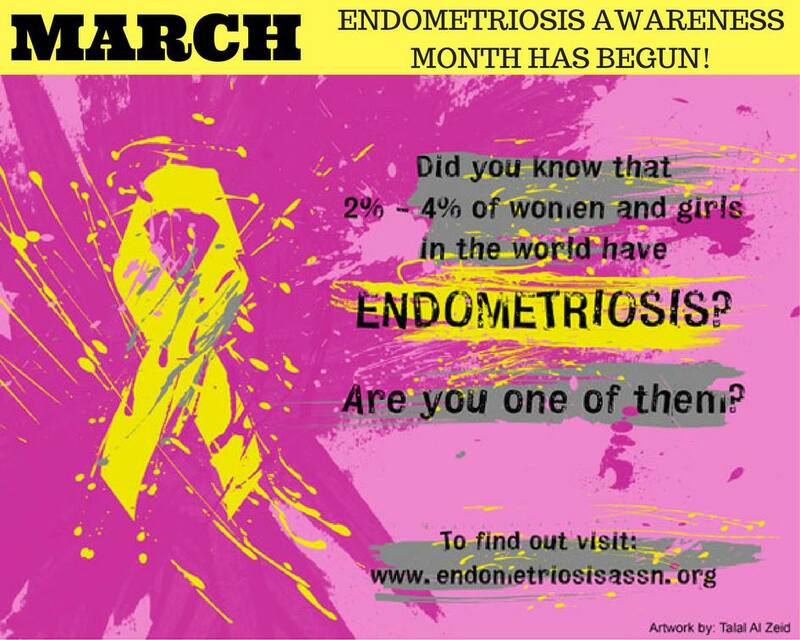 In the United States, it is estimated that 6.5 million women and girls as young as eight suffer from endometriosis, and 89 million worldwide. Endometriosis is a hormonal and immune-system disease, in which cells that normally shed in the monthly cycle are found in other areas of the body. This causes pain debilitating enough for teens to miss school and leave them unable, at times, to participate in normal activities. This affects their education and their entire lives. We know the disease strikes those as young as eight and can continue to cause symptoms well into mid-life, and even later. Research studies have indicated that 38% of those with endometriosis have symptoms before the age of 15; yet, it takes an astounding average of over nine years to receive a correct diagnosis and treatment. This means that much of a— child’s youth may be spent suffering unexplained, often crippling pain which greatly hinders her development. The youngest victims of this disease are often the most neglected. This is, in part, due to the still common belief that endometriosis does not affect this age group, but it is also because they are too embarrassed or confused to talk about their symptoms. Frequently, girls with endometriosis discontinue normal activities, miss school or even drop out as a result of their pain, which impacts their academic lives, their future, their families and their communities. 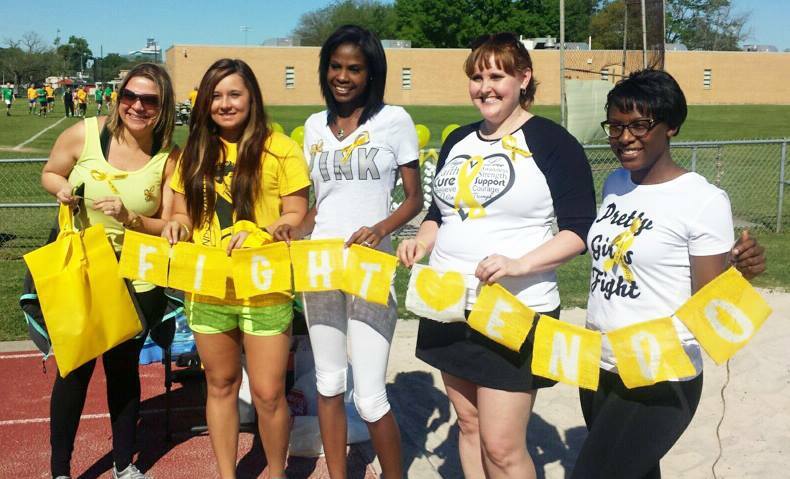 Our Teen Outreach Program Educational Kit, which is designed specifically for a coed class, helps all students become stronger self-advocates, and helps those who may have endometriosis obtain early diagnosis and appropriate treatment. Because we know that teachers are so busy, the kit is designed to offer this important health information with minimal preparation for the class. While the class will undoubtedly make a tremendous difference in the lives of students who have the disease, materials in the kit also touch on important general health topics such as how hormonally active chemicals in our environment are linked to the development of the disease and the importance of good nutrition in disease prevention. Furthermore, the average time lapse between onset of endometriosis symptoms and diagnosis demonstrates the importance of being an informed healthcare consumer and teaches students to speak up when they have health concerns. 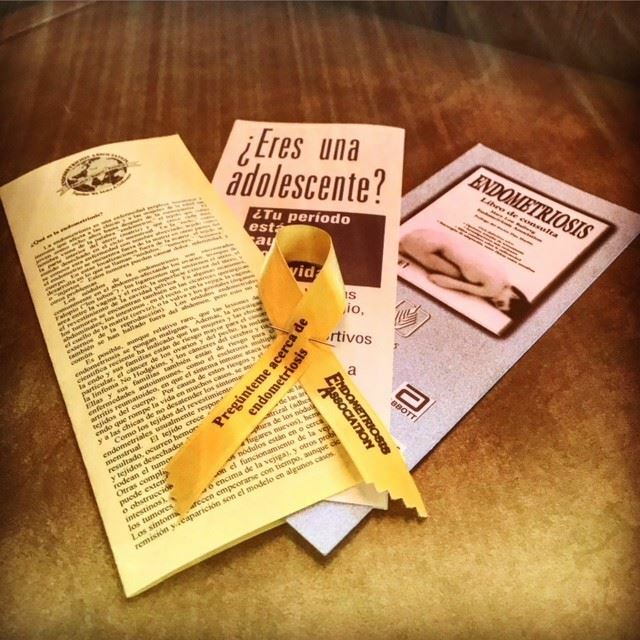 Email support@EndometriosisAssn.org or call 1-800-992-3636 to request a Teen Outreach Kit! 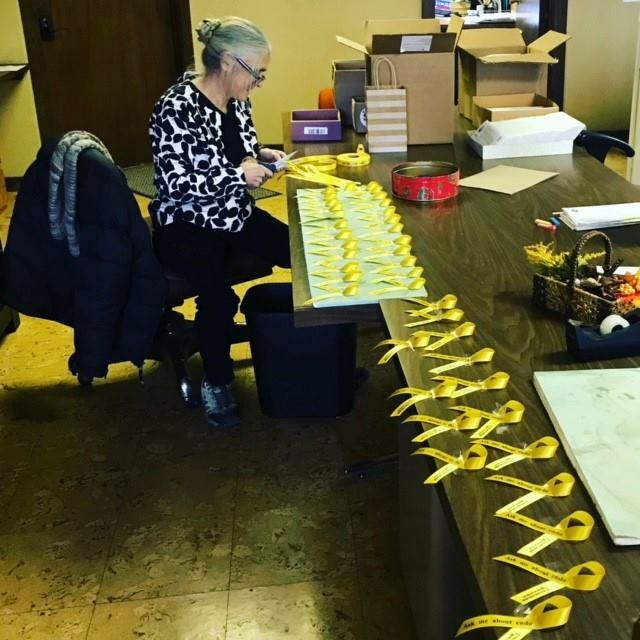 The Endometriosis Association began Endometriosis Awareness Month in 1993; it is now observed worldwide through activities such as education, fundraising, and marches.